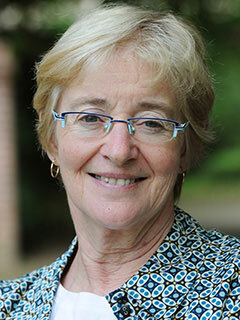 Maude Barlow is the national chairperson of the Council of Canadians and founder of the Blue Planet Project. She is a recipient of Sweden’s Right Livelihood Award and a Lannan Cultural Freedom Fellowship. Barlow is the author of numerous books—including Blue Gold (with Tony Clarke), Blue Covenant, and Blue Future, all published by The New Press—the chair of the board of Food & Water Watch, and a board member of the International Forum on Globalization. From 2008 to 2009, she served as senior advisor on water to the 63rd President of the UN General Assembly and helped lead the campaign to have water declared a human right. She lives in Ottawa, Canada. Slate includes Blue Future in a round-up of "new science and technology books that are changing the way we see our world"